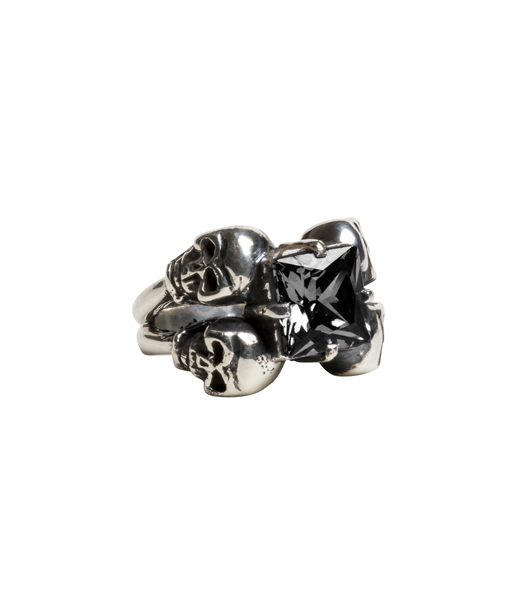 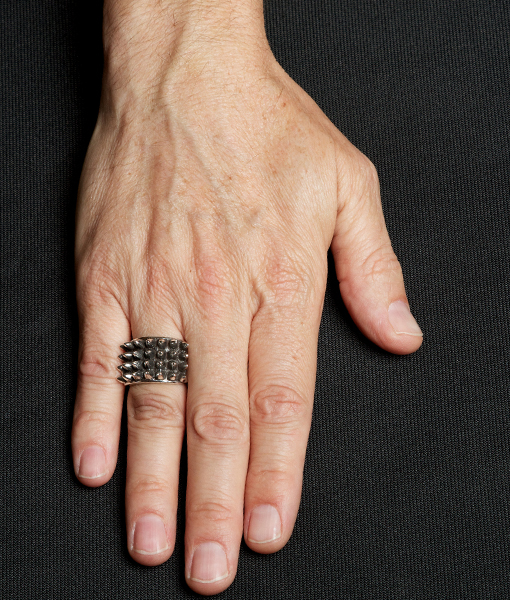 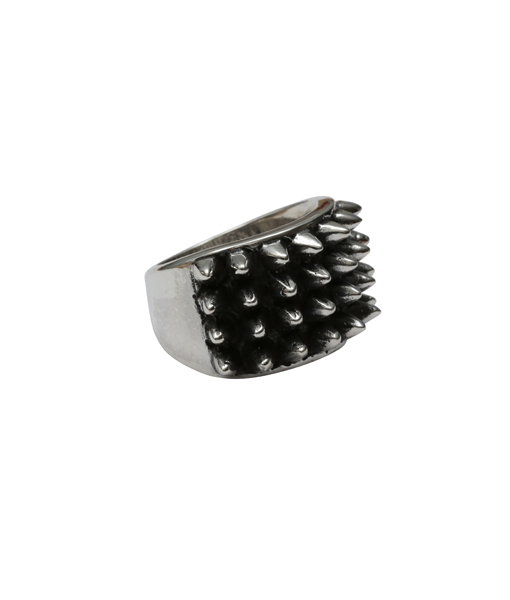 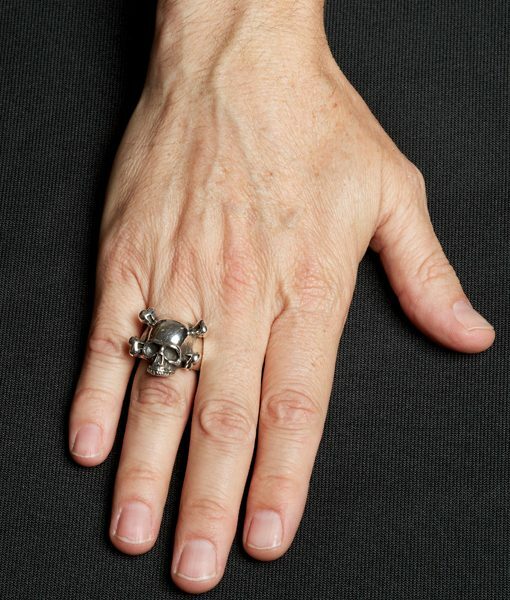 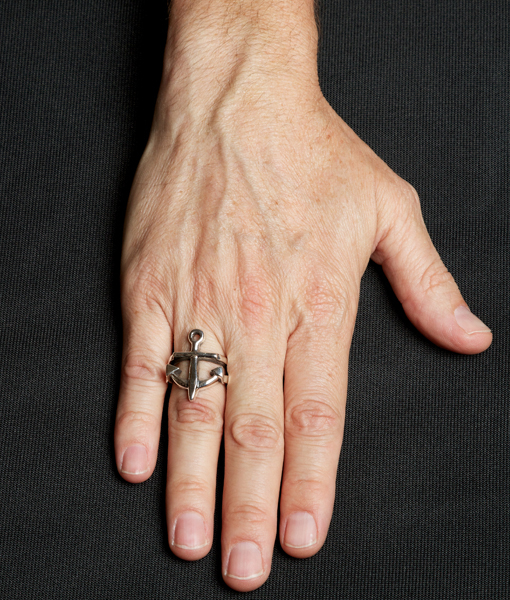 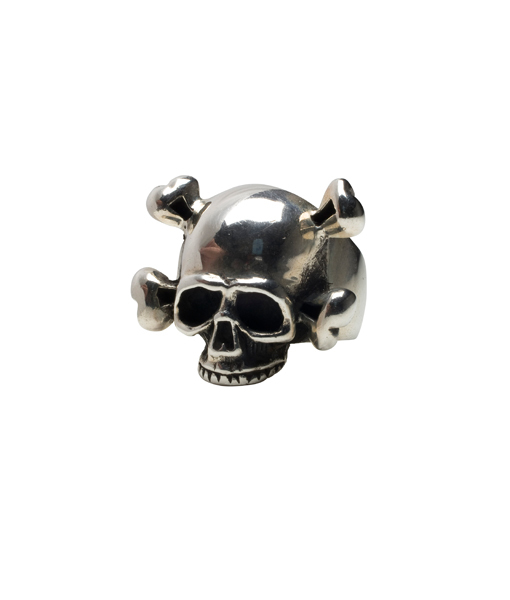 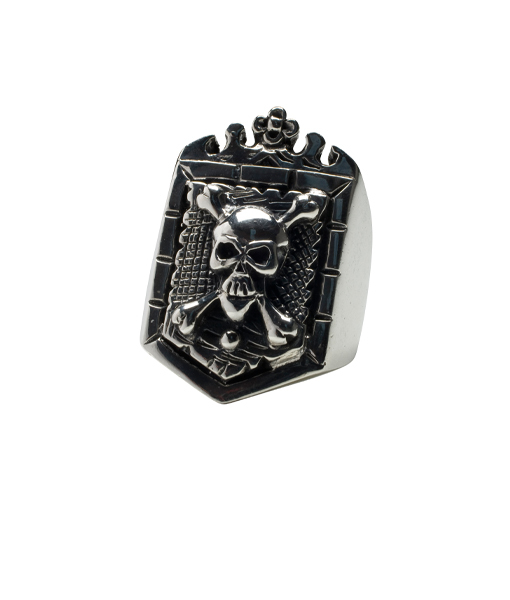 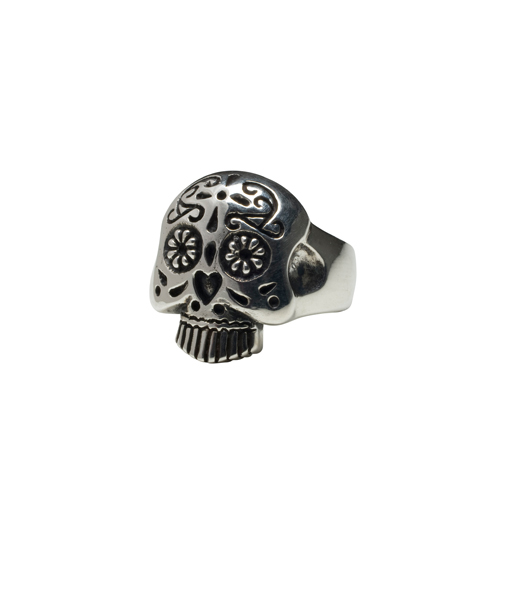 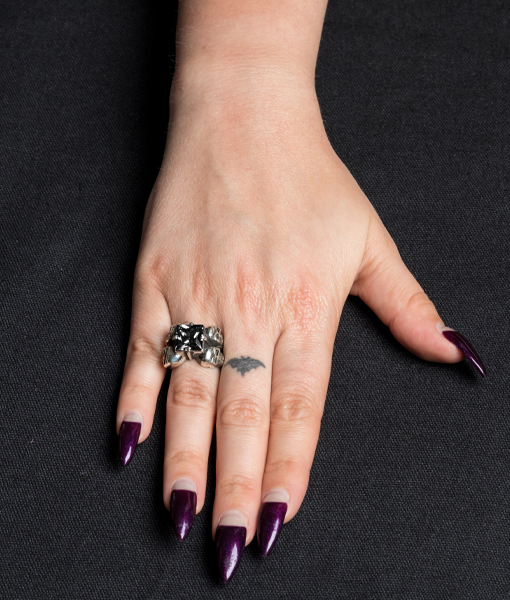 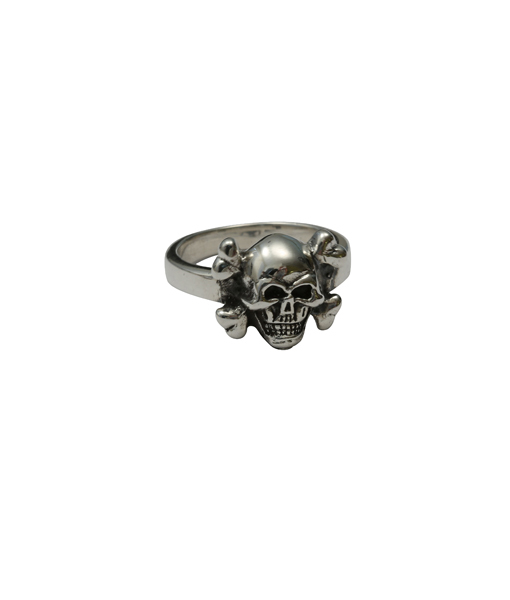 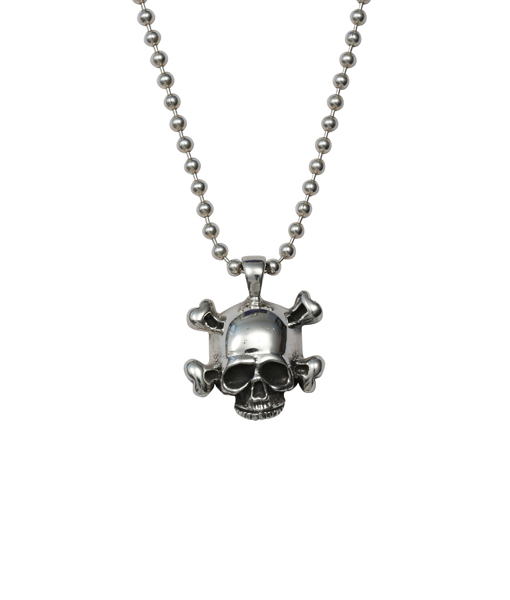 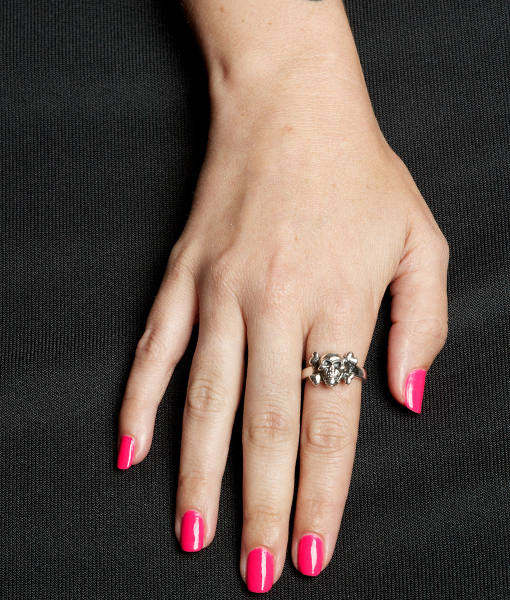 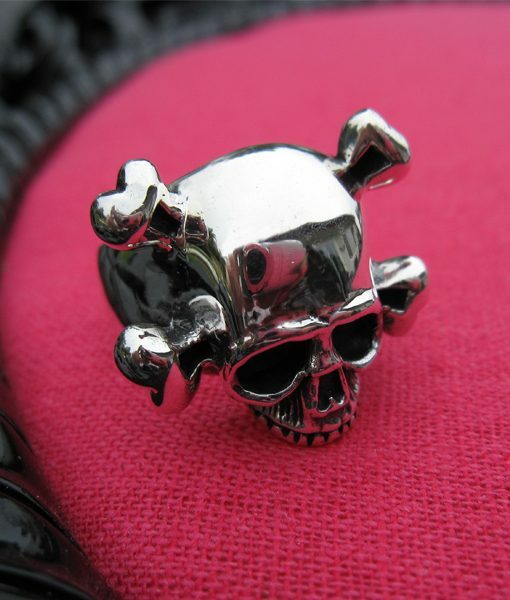 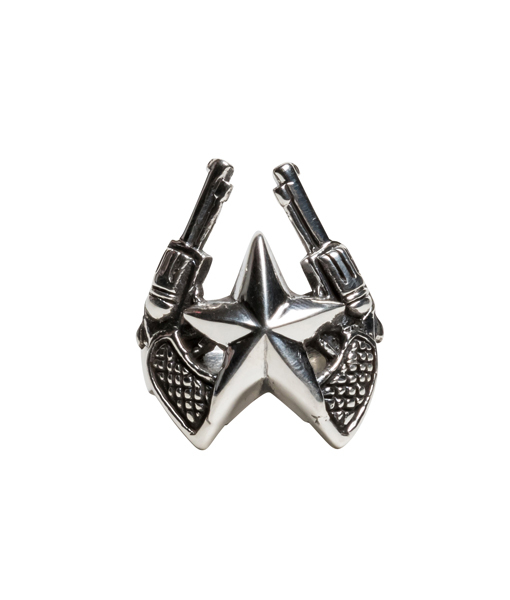 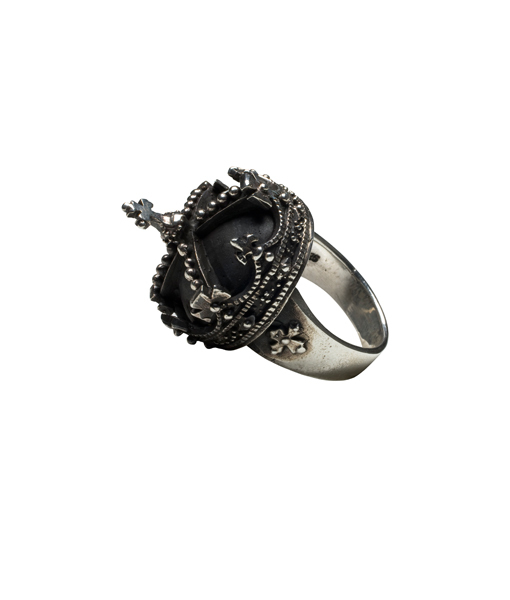 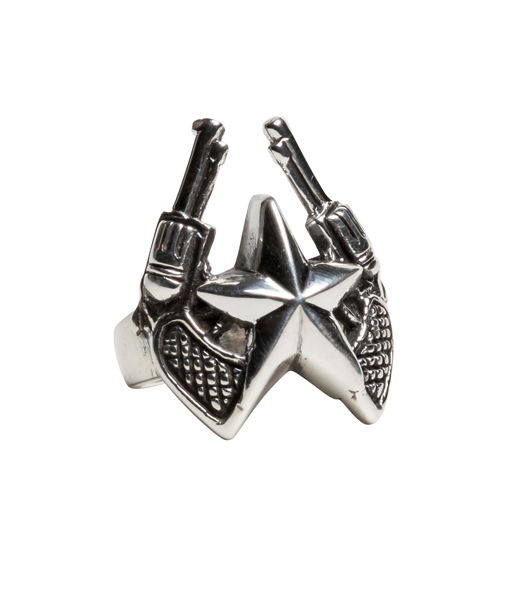 Feed your inner biker with this badass skull and cross bones ring, heavy and tough! 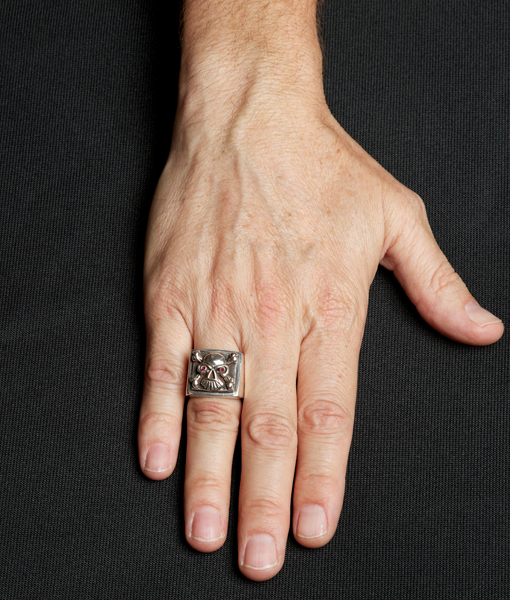 Piano God Nathan Lee rocks his all over the country. 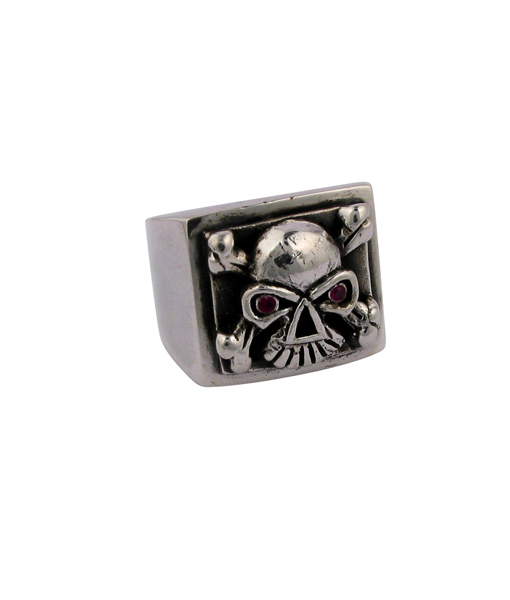 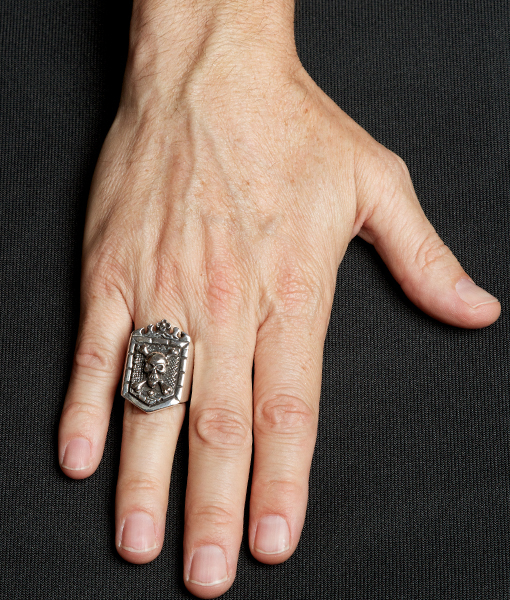 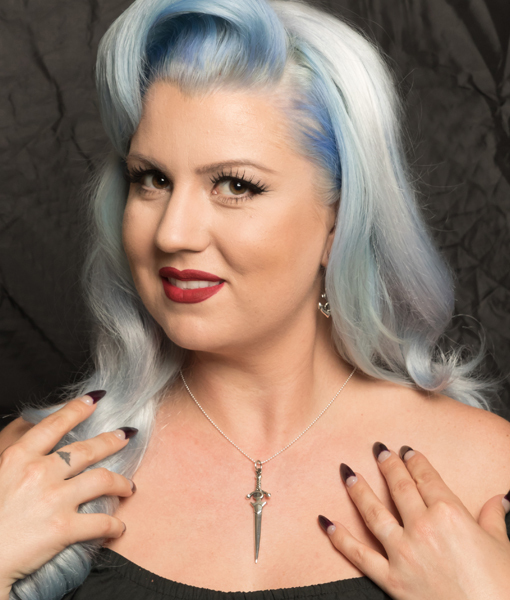 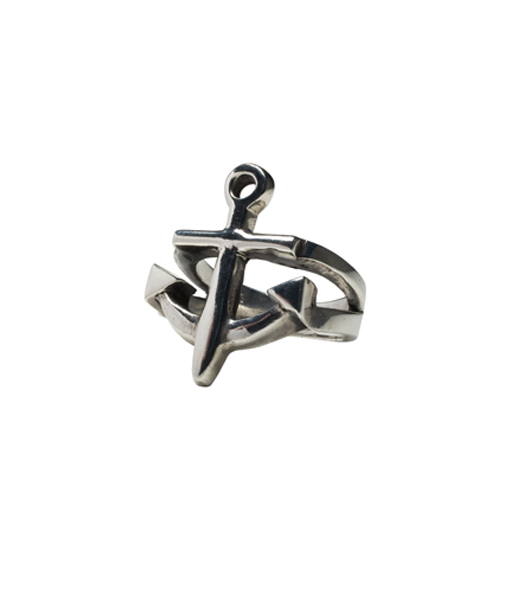 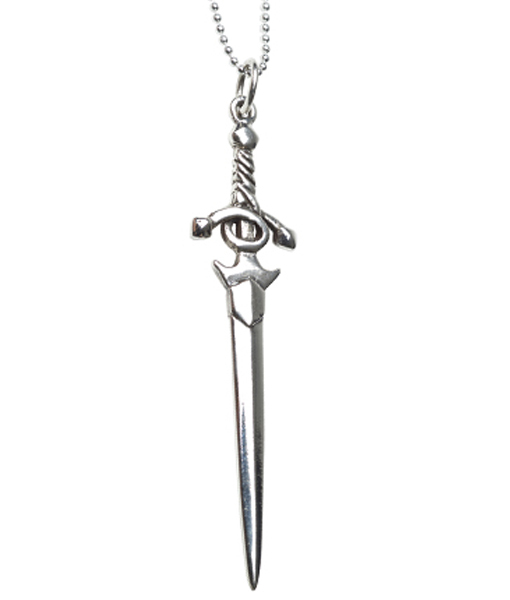 Measures 1″ x 7/8″ and hand cast from the finest .925 sterling silver.